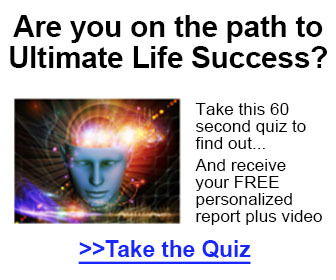 Create a Lifestyle of Freedom by Developing the Mindset and Skillset to Obtain Health, Wealth and Success!! How To Raise Your Vibration To Make Every Day Your Perfect Day! Claim Your FREE Manifestation Bracelet Now! !